What does “Sunlight Readable” Mean? Many digital signage companies claim to have digital signage solutions that can be clearly readable in direct sunlight, but what does “sunlight readability” actually mean. Firstly the brightness – or luminance – of a screen refers to the amount of light that passes through or is emitted from a particular area. 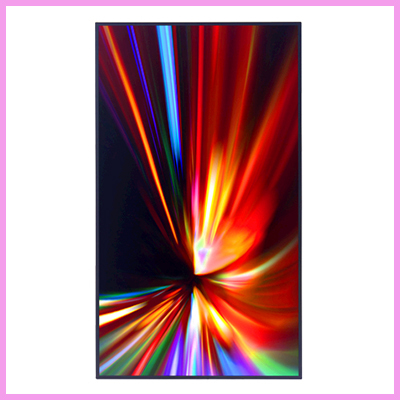 To understand what level of brightness is needed in different situations it is worth exploring the luminance values of some domestic LCD panels when they are brand new. The LCD panels in most laptops and PC monitors are around 200-300cd/m², a contrast ratio of around 800:1 and a low viewing angle. 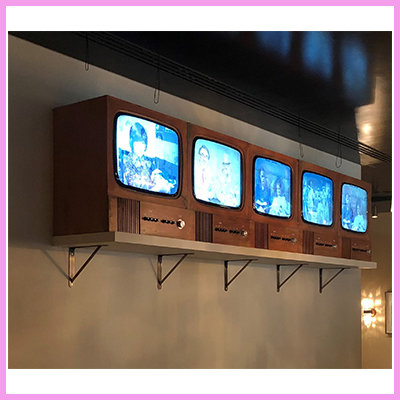 This is because they are for indoor use and users are generally less than 1 meter away from the screen so it is suited to its purpose. 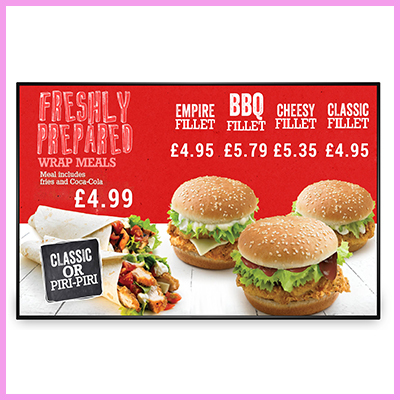 For other digital signage displays, they must be slightly brighter as the user is further away from the screen, as well as having a larger viewing angle so more of the room can see the contents clearly. 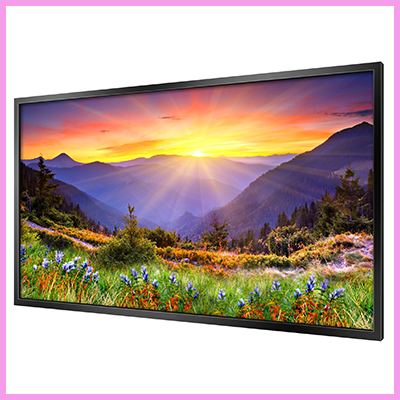 All domestic LCD panels fade relatively quickly, especially if used excessively. This lowers all of their values greatly affecting their functionality. The main factor to be affected over time is spatial uniformity; domestic LCD panels start getting darker in corner patches, lowering the overall brightness considerably. Consequently this affects the panels contrast ratio and after a few hundred hours of use is usually significantly less. 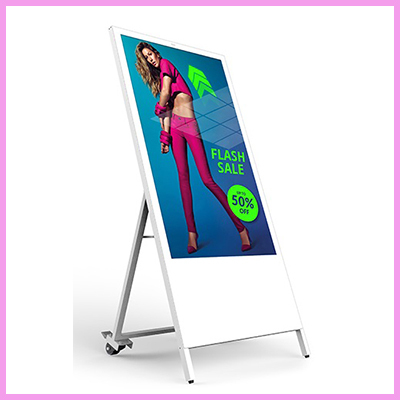 For outdoor applications or displays in direct sunlight, such as in a shop window, the brightness of the display will need to be significantly higher compared to standard LCD. To find out more, visit our High Bright Offerings here.